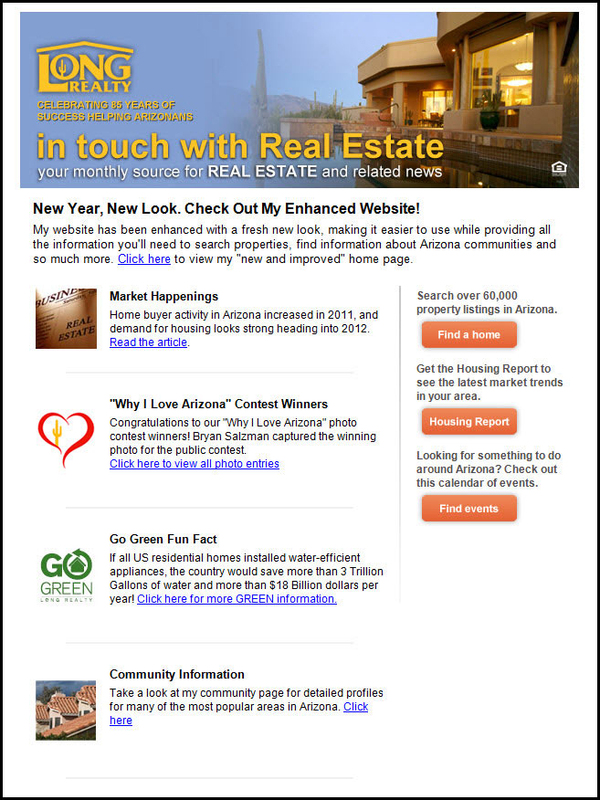 Welcome to our Tucson Home Buyer Resources. The Tucson Home Buying process may be a little different from where you now live. Here we explain the process in detail, outlining everything that needs to be done from the time we find your perfect home till the day you move in. Our goal is to make your Tucson Home purchase a fun, rewarding and stress free experience, We will do our absolute best to find you the perfect Tucson Home and We will make sure the transaction goes as smoothly and as stress free as humanly possible. There is also information on Tucson Real Estate Taxes and Tucson Home Price Appreciation Rates. We have also included Tucson Home Sales Statistics direct from the Tucson Multiple Listing Service for those who enjoy “researching the numbers”.